Nicole has a sense of style and organization, which pairs well with her creativity and attention to detail. Her dedication to making each event something special and unique, makes Nicole the perfect addition to Crave Culinaire’s team. Born in California, raised north of Seattle, and settled in Florida. Nicole graduated from The University of Central Florida, majoring in Event Management with a minor in Hospitality Management. Nicole brings a plethora of experience from her time spent at several Starwood resorts including Sheraton Vistana Villages, Le Meridian Cambridge, W Hotel in Boston and the Sheraton Ft Lauderdale. 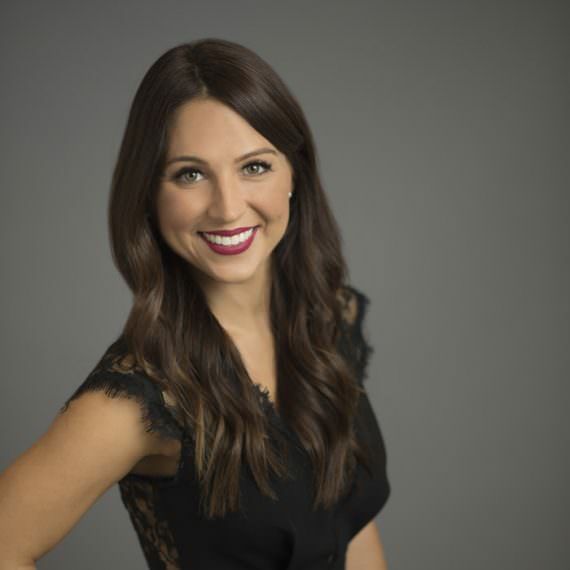 She held the position as the Private Dining Director for Fleming’s Steakhouse & Wine Bar prior to becoming the Director of Events and Marketing for the Naples Humane Society and most recently the Director of Events and Marketing for Gulfshore Life Magazine. As the Director of Operations for Crave Culinaire, Nicole has taken the reigns with all event details, marketing and internal operations. As the closest member of the team to him, Nicole married Chef Brian in September 2016, furthering their commitment and love of this business and their future together.